At Flowermart Florist, we take pride in delivering the freshest floral arrangements, plants, and gift baskets to our customers. All flower arrangements are artistically arranged in a vase and hand-delivered to the recipient. 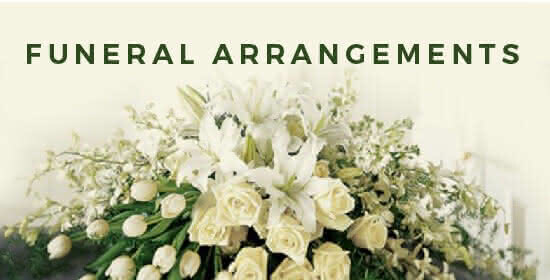 We use only the highest quality flowers to ensure your loved ones receive the very best. Flowermart Florist guarantees the freshness of our flowers for 7 days after the order has been delivered. Please note that not all fresh flowers and products are available in all areas, so some substitutions may apply. Most local florists purchase seasonal flowers and products in limited quantities and the best way to ensure availability is to place orders early. Please contact our customer service department within 7 days of receipt of your order if you are not completely satisfied with your purchase. We will be more than happy to send a replacement or refund the purchase price. If you place an order outside our delivery area, we will work with only the best florists in that city to ensure the highest quality products. 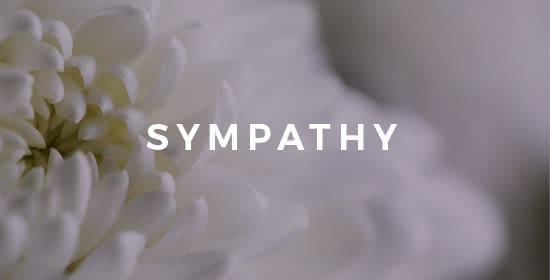 However, in a rare event that a fulfilling florist fails to satisfy your needs, we take responsible for a refund or replacement with an item of equal value.